Violet and Claire, Kyoto Hello Sandwich Exhibition. My exhibition of drawings and craft works at Commune Gallery is finished. Thank you so much for everyone who came along. There are so many names in the guest book! It's a little sad to see the gallery empty again after such a wonderful time in there. But it's beautiful and white and just waiting for the brilliance of many artists who have upcoming shows. 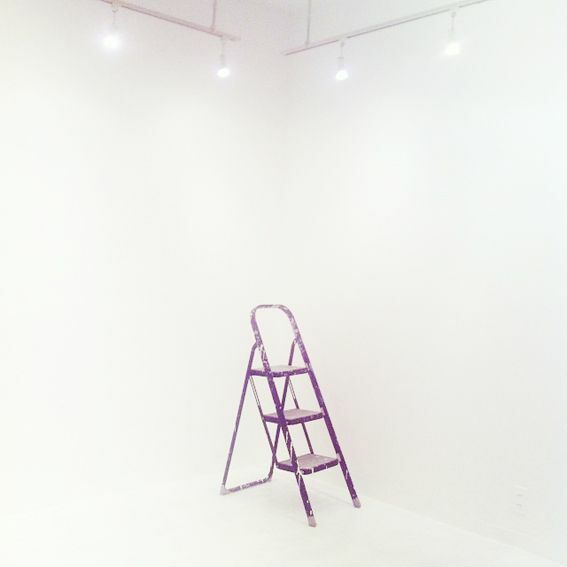 Ah, is there nothing more inspiring than a white box room waiting to be filled. But now it's onto the next exhibition, this time in Kyoto. 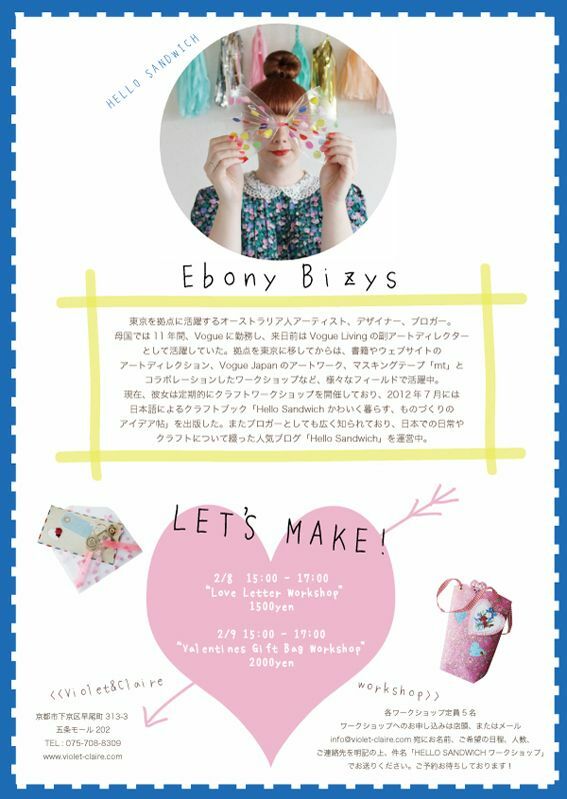 Next Thursday I'll be packing my suitcase full of Valentines Day crafts and taking the Shinkansen to Violet and Claire for my Hello Sandwich Valentine Exhibition. 7th - 14th February at Violet and Claire. In my little suitcase I'll be packing some Valentine Paper Craft Kits, Valentine Confetti bows, Valentine Wrapping Kits and lots of other little love heart goodies for sale. 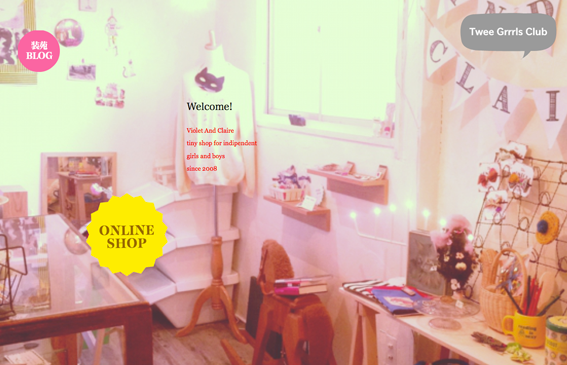 Please pop by if you're in Kyoto. I'd love to meet you. I will also be hosting a workshop on both 8th and 9th February. (The 8th is fully booked, but there are still a few spots left for the 9th). Now I'm off to read through the lovely notes in the guest book. They are all in Japanese with a LOT of kanji I don't know...so I'll be gone for a while.